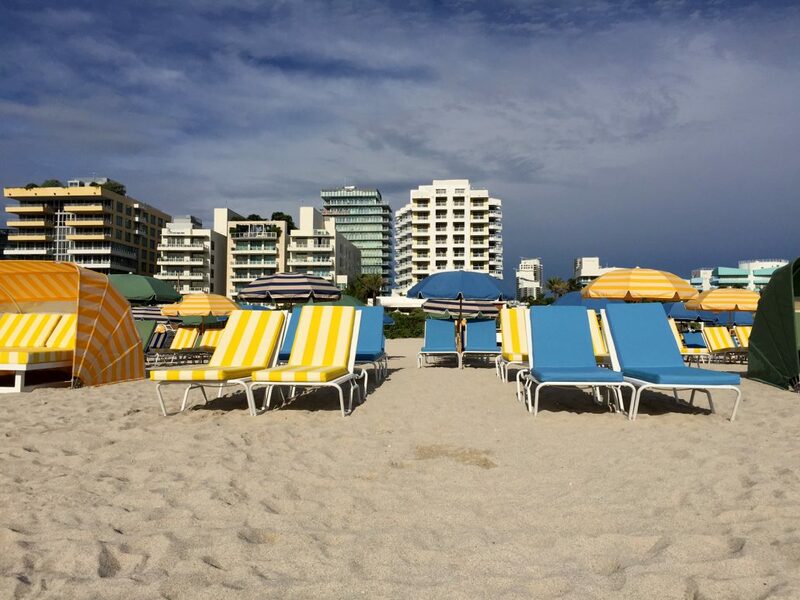 Discover a chic oasis in the center of the action at Marriott Stanton South Beach. 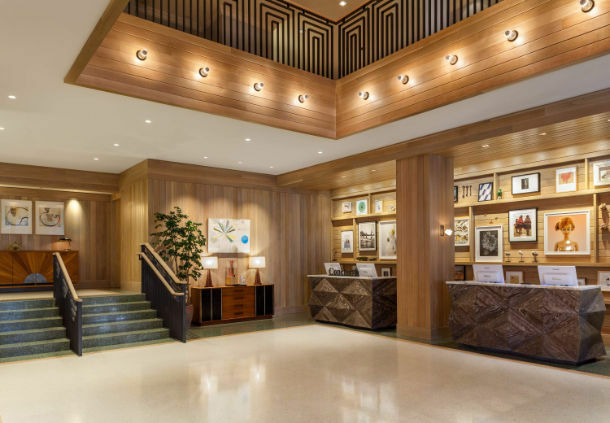 Surrounded by all the sights and sounds of South Beach, Florida, we welcome guests with stylish designs, impeccable service and a host of luxury amenities for business and leisure travelers. 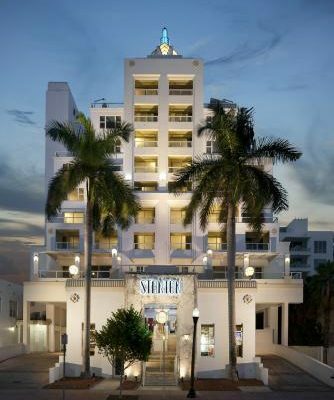 Our South Beach, Miami hotel serves as a luxurious oceanfront retreat, designed with guests’ comfort and convenience in mind. 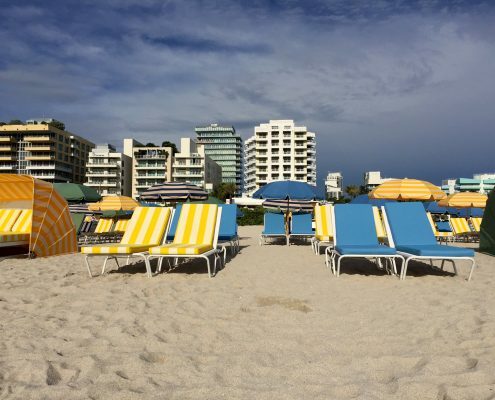 Many of our chic and inviting rooms and suites feature balconies, allowing you to enjoy views of Miami Beach. 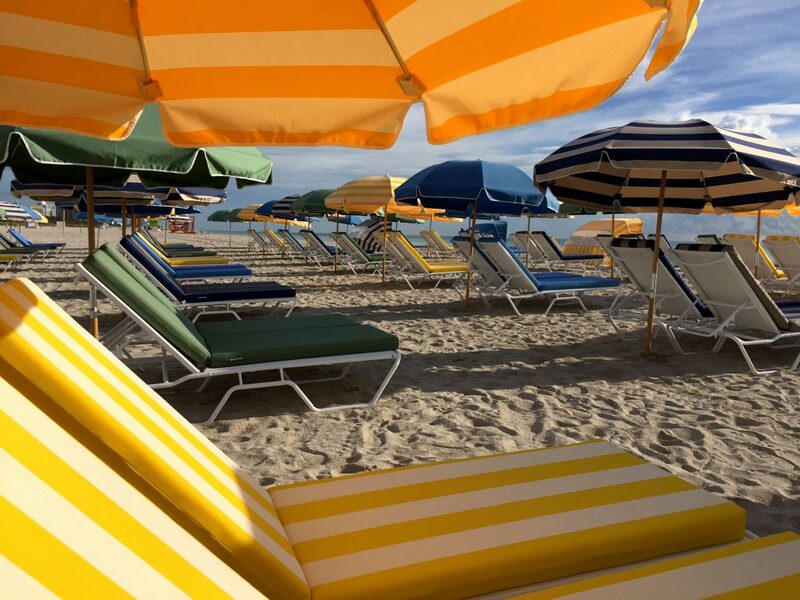 Take a dip in our infinity pools, or dine outdoors at Deco Blue, our on-site restaurant. If you’re in Miami to work or to host an event, you’ll love our elegant meeting venues and comprehensive business services. 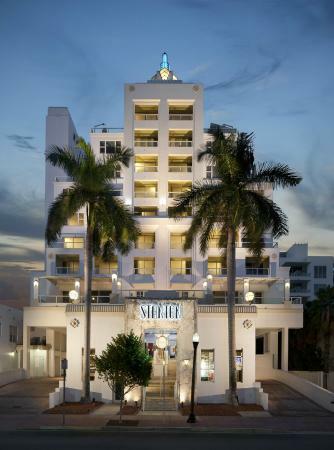 And let’s not forget our exclusive hotel location, in the trendiest corner of Ocean Drive known as South of 5th Street (“SoFi”). 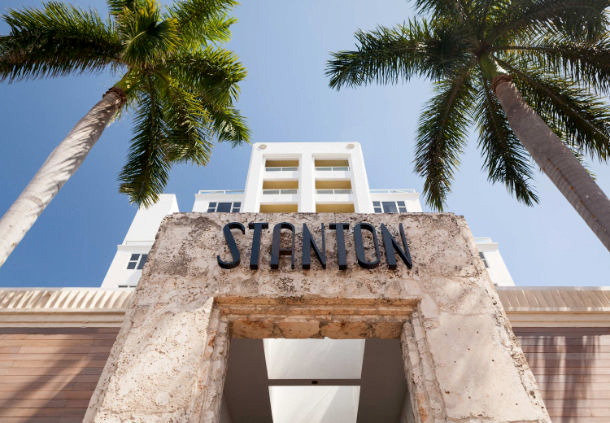 Miami’s best shopping and dining are just steps away. 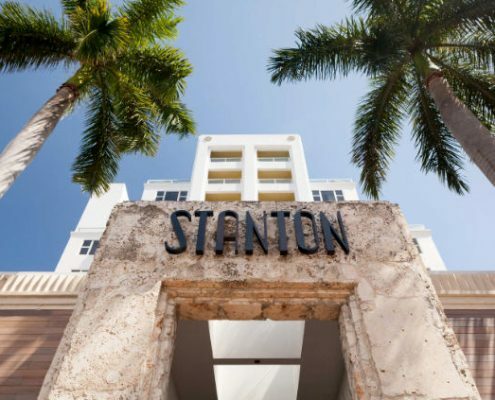 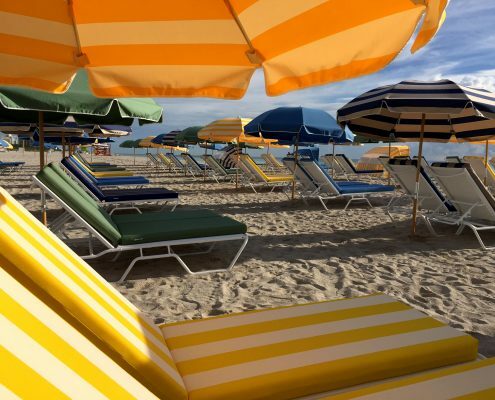 Book your stay at Marriott Stanton South Beach for a luxury Florida getaway you’ll never forget.